It started out like any other Christmas Eve. Santa’s sleigh was all packed up and ready to deliver gifts to the good boys and girls when he started having some trouble. He couldn’t see where he was going! How did Santa finish delivering the presents? What will he do to make sure delivering gifts on Christmas Eve will be safe again? How will his trusty elves Fern, Goldie, and Ruby help save the day? 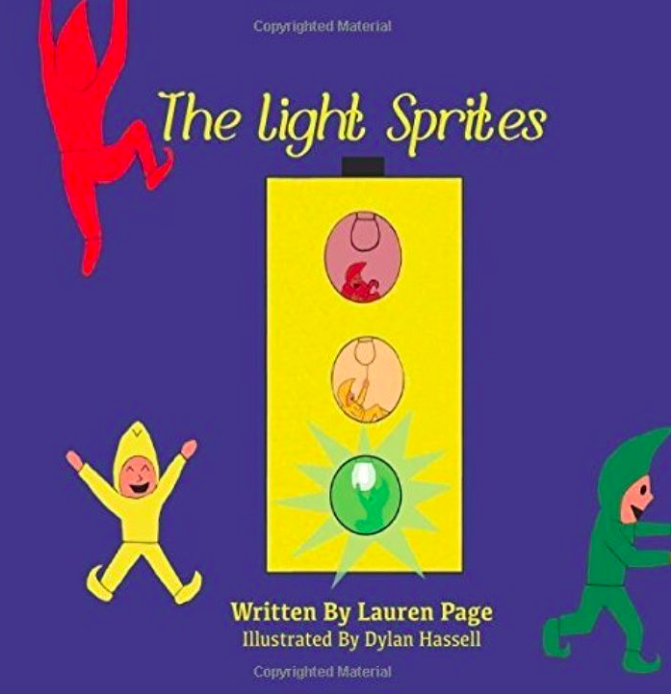 Find out in The Light Sprites! After a long few months keeping the roads safe, Fern, Goldie, and Ruby set out on a well-deserved vacation. Little did they know they were about to meet their cousins. During the spring, Pinky, Pansy, and Bluestar work for the Easter bunny delivering the eggs across the world for the Easter egg hunts. But where did all the Easter eggs go? They disappeared! 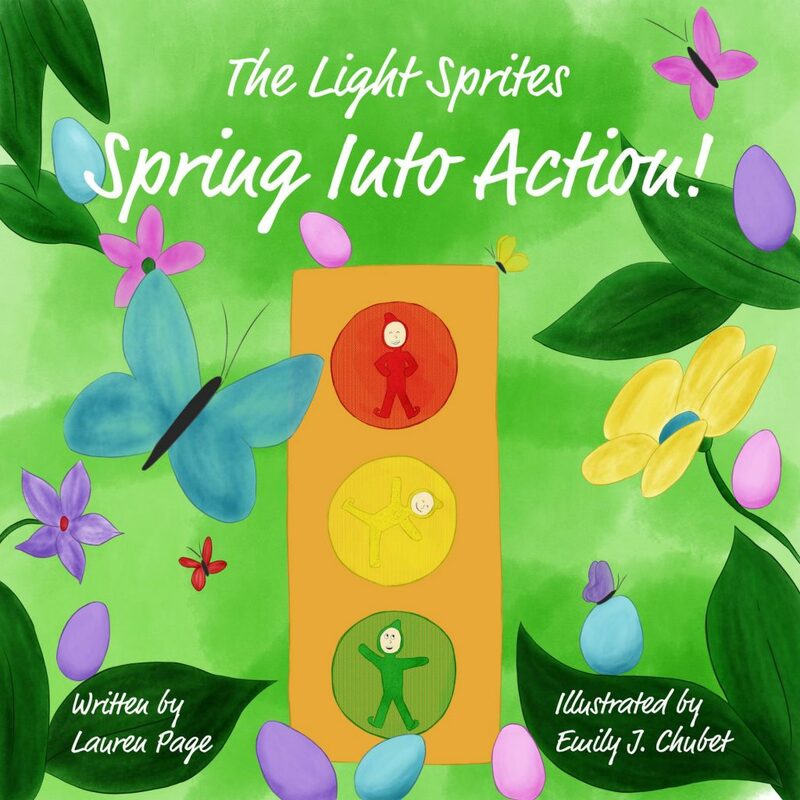 Find out how Fern, Goldie, and Ruby help save the day in The Light Sprites: Spring Into Action!